Welcome to Pelican Bay and Island! 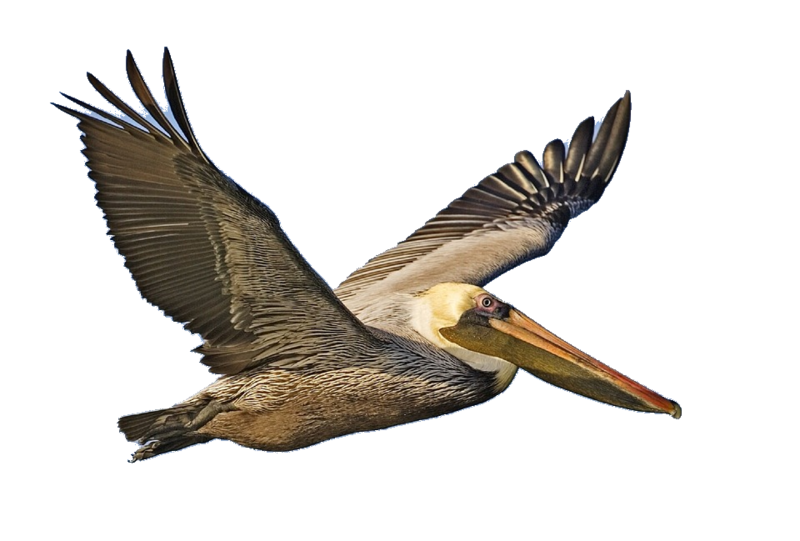 Nature’s prime favourites were the Pelicans; High-fed, long-lived, sociable and free. We are a small, friendly neighborhood on the banks of beautiful Lake Conroe, near Willis Texas. Our community provides facilities that enhance our residents' recreational enjoyment such as a pool for water activities and parties, as well as a private boat ramp for the lot owners convenience. For Information about our Community, and the Committees and Residents that keep it all functioning, please click on any of the Boxes on the Left Side of this page.